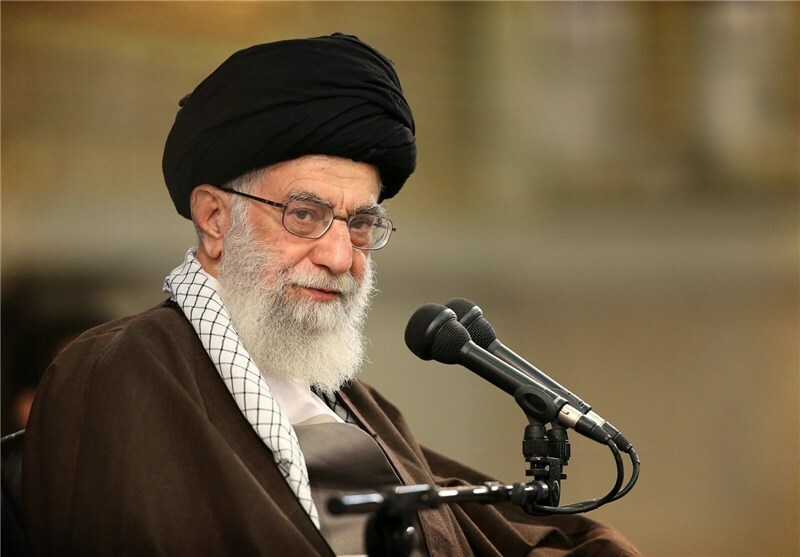 TEHRAN (Tasnim) – Supreme Leader of the Islamic Revolution Ayatollah Seyed Ali Khamenei reiterated the call for vigilance against hostile plots hatched by enemies to make inroads into the country. 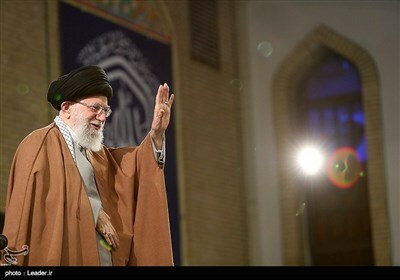 Addressing a gathering of Friday prayers leaders in Tehran on Monday, Ayatollah Khamenei cautioned against the “traps” the enemies have laid or are laying to establish a foothold in Iran and influence the nation’s will and decisions. The adversaries resort to a range of ploys, including deliberate provocation in the country, political propaganda, spending money, and moral traps, to infiltrate into Iran, the Leader explained. “The extensive front of enemies of the Islamic Revolution and the Iranian nation is making constant attempts by hatching diverse plots, because it has sensed serious danger from the spread of the ideas and thoughts of pure Islam in different regions,” Imam Khamenei added. Ayatollah Khamenei further warned that the US has formulated plans to alienate the Iranian nation from the goals of the Islamic Revolution by taking advantage of the upcoming elections. Iran is going to hold the Assembly of Experts and the parliamentary elections simultaneously on February 26.